The unholy trinity of Sydney. Who really silenced Randall? Tanner gets more than he bargained for as he tangles with craven bent banks and a client who can’t talk, and danger lurks far too close to home. 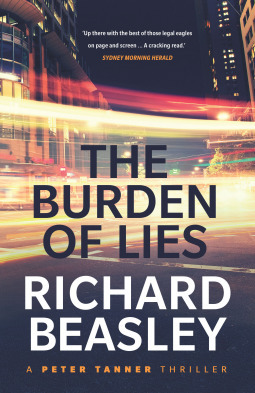 Bestseller Richard Beasley’s latest sharp-edged, gritty Peter Tanner thriller. On my copy (and advanced readers issue) of this novel the cover has a stamp that says “If you love Michael Connelly you’ll love Richard Beasley” and as many of you have realised I am a big fan of Michael Connelly – how true this declaration turned out to be! Like Connelly, Beasley characterisations are the strong foundation the narrative is built on. As with Bosch, you will fall in love with Peter Tanner; his wit, humour, sarcasm, self-doubts, his, at times outrageous (but truthful) courtroom frustrations and unfiltered comments…brilliant. Bosch and Tanner – both dedicated, passionate about their vocations, both mavericks who play by their own rules. Loved every minute of this complex, twisty yet credible plot, loved the courtroom drama, loved the characters, and loved Peter Tanner! I predict we will see this on the small screen sometime soon. My only conundrum – trying to work out who I think would make a great on screen Peter Tanner. Any suggestions? Images and recipes from Cornersmith Salads and Pickles by Alex Elliott-Howery and Sabine Spindler (Murdoch Books, RRP $39.99) Photography by Alan Benson. Cut the mangoes into 3 cm (1¼ inch) cubes and discard the peel and stones. Very thinly slice the onions. Heat the oil in a large non-reactive saucepan. Add the onions and sauté with the salt over medium–low heat for about 8 minutes, until soft and collapsed. Add the spices and stir for a minute or two, until fragrant. Add the mango and stir until the spices are evenly mixed through. Add the vinegar and sugar, stirring to dissolve the sugar. Cook over low heat, stirring regularly to make sure the chutney isn’t sticking, for up to 1 hour, or until the chutney is glossy and thick, with no puddles of liquid on the surface. Taste and add more spices or salt if needed, then turn off the heat and leave to cool for a minute or two. Meanwhile, sterilise your jars and lids (see page 212), putting the jars in the oven about 15 minutes before the chutney has finished cooking. Fill the hot jars with the hot chutney. Remove any air bubbles by gently tapping each jar on the work surface and sliding a clean butter knife around the inside to release any hidden air pockets. Wipe the rims of the jars with paper towel or a clean damp cloth and seal immediately. Leave to cool on the benchtop, then store in a cool, dark place for up to 3 months. 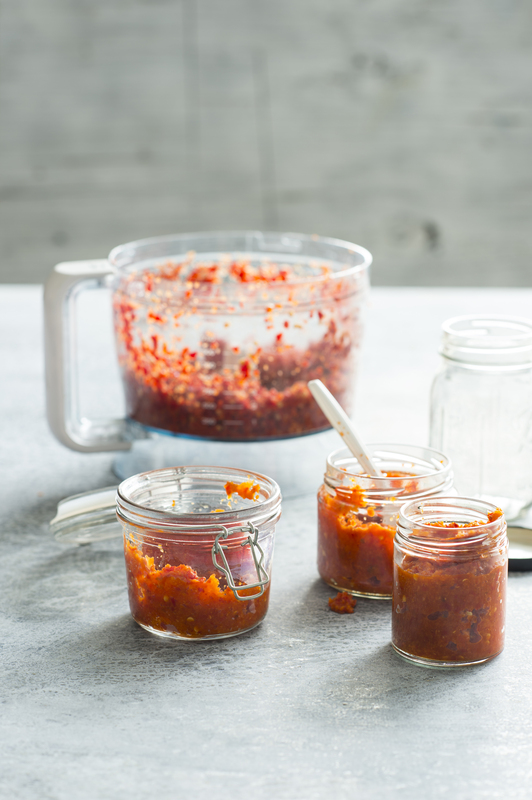 To extend the shelf life to 2 years, heat-process the jars (see page 211) for 10 minutes. Try to let the chutney sit for 1 month before you eat it. Once opened, refrigerate and use within 3 months. “When it’s broad bean and pea season, you should eat them every day! 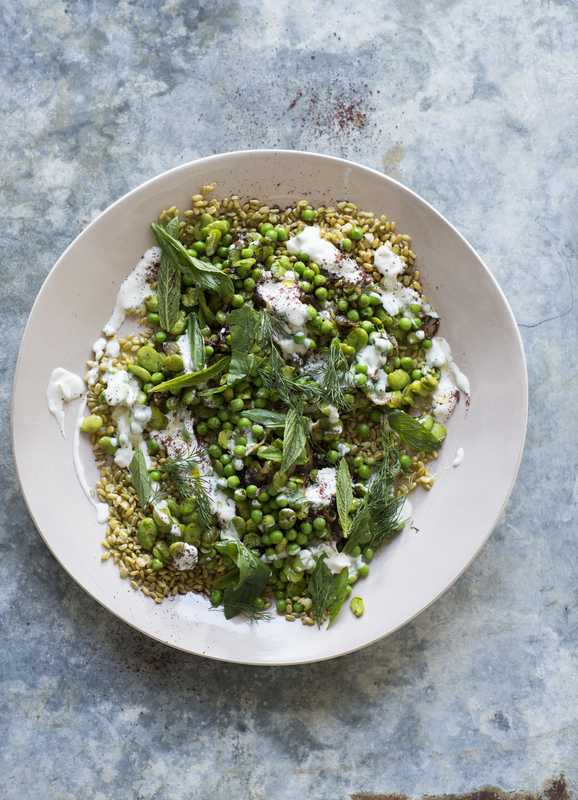 This salad stars freekeh, a delicious, highly nutritious grain made from roasted green (early harvest) wheat. If you can’t obtain it, use barley, spelt or other grains instead. with a slotted spoon. Refresh them under cold water, drain well and set aside. aside, keeping them separate to the peas. Combine the yoghurt sauce ingredients in a bowl, mixing until smooth. Set aside. for 5–10 minutes, stirring now and then. Turn the heat back up to high. Add the broad beans and stir-fry for 2–4 minutes, or until they turn golden brown. Add the chopped dill and turn off the heat. with the yoghurt sauce. Finish with the torn dill and mint, a sprinkling of sumac, if desired, and an extra drizzle of olive oil. “We make mountains of this sambal when chilli season is in full swing. It’s a staple at Cornersmith, and in all our fridges at home. So quick and easy to make, it gives tacos, rice dishes, marinades and breakfast eggs a good hit of heat. 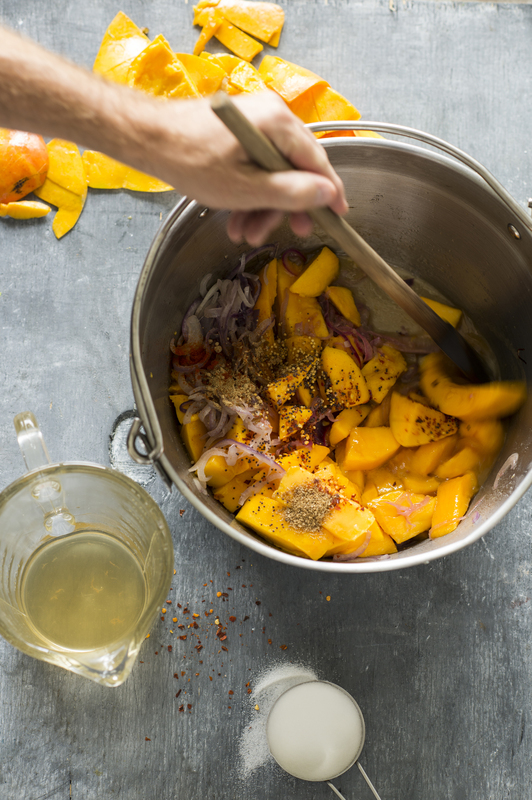 We use carrot as a base in this recipe as it adds sweetness and gives the sambal a fantastically bright colour, but you could experiment with other bases such as green mango or pineapple. Try green or yellow chillies too. Sterilise your jars and lids (see page 212). salt and blitz for 5 minutes. Slowly pour in the vinegar until your sambal has a smooth consistency; you may need to adjust the quantity. When the jars are cool enough to handle, pack the sambal into the jars, pressing down firmly to make sure the chilli paste is covered in a thin layer of liquid. You can store the sambal in the fridge for up to 3 months, or heat-process the jars (see page 211) for 10 minutes and store in a cool, dark place for up to 2 years. TIP: If your chillies are extra hot, you can always change the ratio of the sambal. Try 500 g (1 lb 2 oz) carrot to 500 g (1 lb 2 oz) chillies – or even 750 g (1 lb 10 oz) carrot to 250 g (9 oz) chillies. 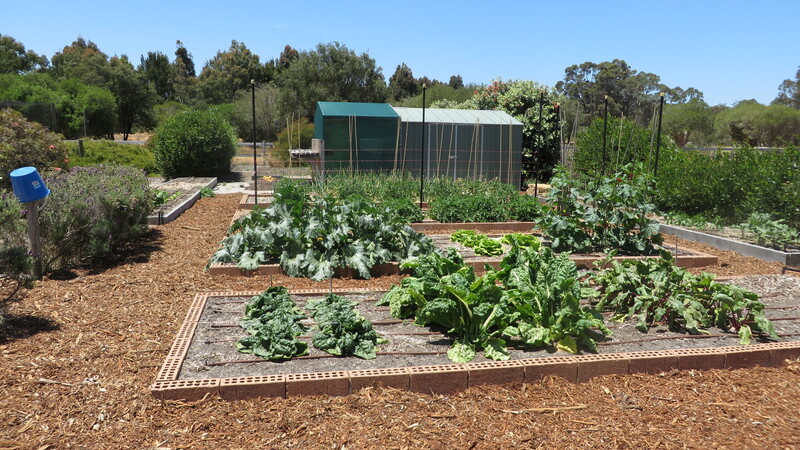 I love the summer garden – stone fruit, tomatoes, capsicum, coriander (cilantro), cucumber… and the obligatory tonne of zucchini – to eat, freeze, giveaway and pickle. 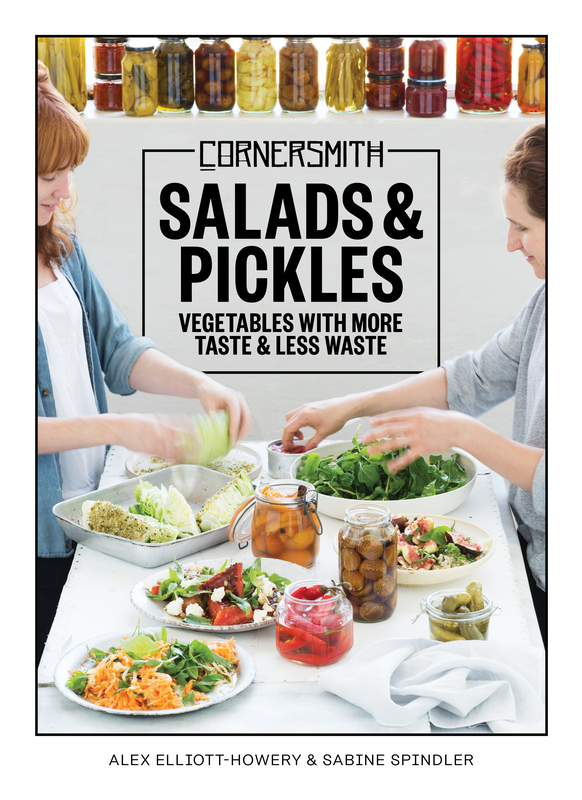 Recently I have come across the most useful book: Cornersmith Salads and Pickles – Alex Elliott-Howery and Sabine Spindler. This book is amazing, just what I need. I am not a naturally inspired salad maker – but I want to make inviting salads and vegetable dishes that say eat me. It has recipes for yummy meals and guides for pickling and fermenting (good for the gut) which are great ways to store and use up our abundant seasonal fresh produce. 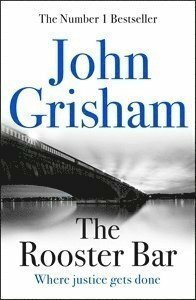 John Grisham’s newest legal thriller takes you inside a law firm that shouldn’t exist. A very impressive standalone from this master of legal mysteries. In this narrative the protagonists are a little like Robin Hood – exposing the exploitative sham businesses making so much money from unsuspecting, potential students – you really do feel for the victims of the scam – and I do wonder if the charade is based on real life happenings? It seems to me like it really could be. The plot is intricate and yet so credible. You pin your hopes on the very likeable main characters, hoping that they can exact justice and get away with the biggest scam since The Sting! Along the way you learn a little about the about the American Justice System, about refugees, about student loans, scams and about friendships…a very impressive and interesting read. Go on a musical adventure to the symphony with the adorable dog, Poppy, and see as she meets new friends who introduce her to the sounds of musical instruments. With 16 buttons to push and hear, kids will love listening to the sounds of the different instruments as they follow along with the story. With colorful illustrations and a new sound to discover on each page, both kids and parents will be entertained and engaged for hours. 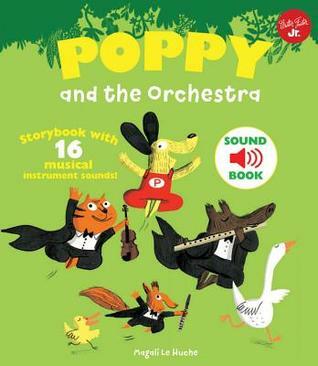 Poppy and the Orchestra offers an opportunity to teach kids about classical music and the instruments of the orchestra. Now that is truly unique! There really is no better way to introduce young children to the full-bodied sound of a brass band than with the story of an excited puppy and 16 sound effects. Poppy and the Brass Band has it all. Go on a musical adventure to the circus with an adorable pup named Poppy. 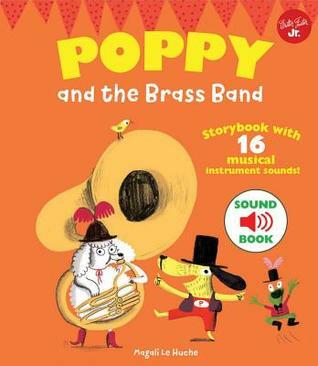 Poppy and the Brass Band takes kids on an adventure with Poppy she meets new friends who introduce her to the sounds of the musical instruments of a brass band. With 16 buttons to push and hear, children will be whisked to a different world while listening to the sounds of the different instruments and follow along with the story. With colorful illustrations and a new sound to discover on each page, both kids and parents will be entertained and engaged from cover to cover. Poppy and the Brass Band offers an opportunity to teach kids about classical music and the instruments in a brass band. These books have been a lifesaver! This week our grandson has been sick with a virus, he has not been his usual happy self and it has taken a lot of effort to keep him entertained – then these two books arrived in the mail! Allen & Unwin Australia you could not have known how perfectly timed their arrival was. Our grandson is intrigued with these books; he sat quietly and focused on the sounds and the “pushing” to control the “sounds” himself, he listened, he giggled and jiggled to the music as he sat on our laps, or next to us as we read him the story and played the tunes. He has enjoyed this book, over and over and overJ These are unique musical books that entertain and educate.